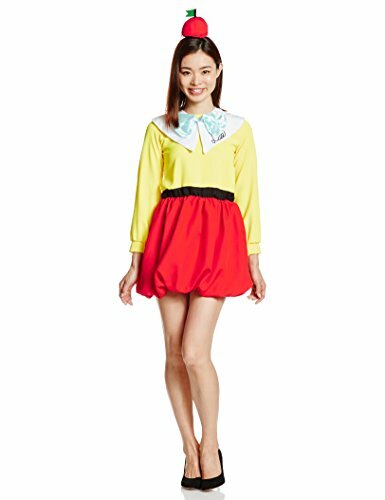 Complete your Caterpillar outfit with this 11″ hookah! Set of 3 playing card ‘vests’, printed on the front and back of board stock paper. 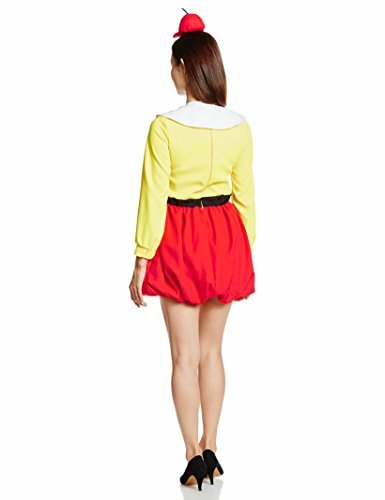 Need to dress up, but don’t really feel like it? 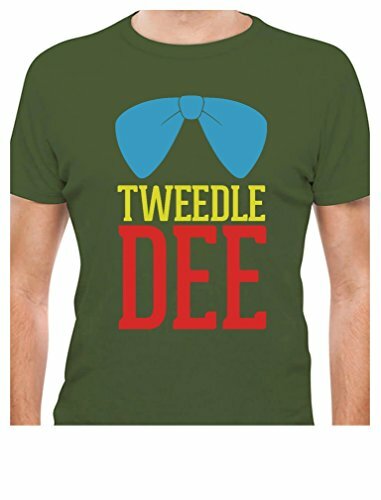 Make it easy onyourself with this Tweedledee T-shirt! 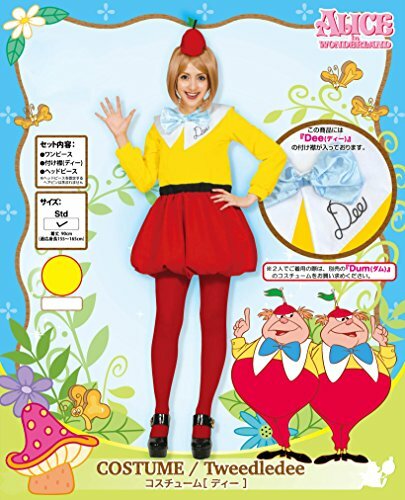 Find yourself a partner for the matching Tweedledum version. 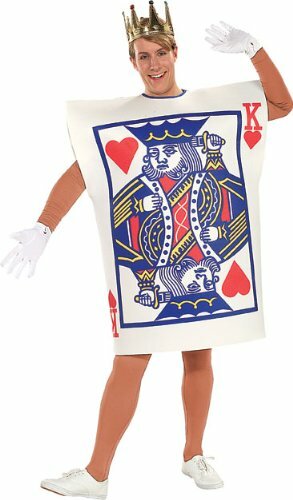 King of Hearts playing card costume. Includes Gold Crown and Tunic.